The 2017 Festival is fast approaching and we will be releasing our program shortly. Check back for updates. 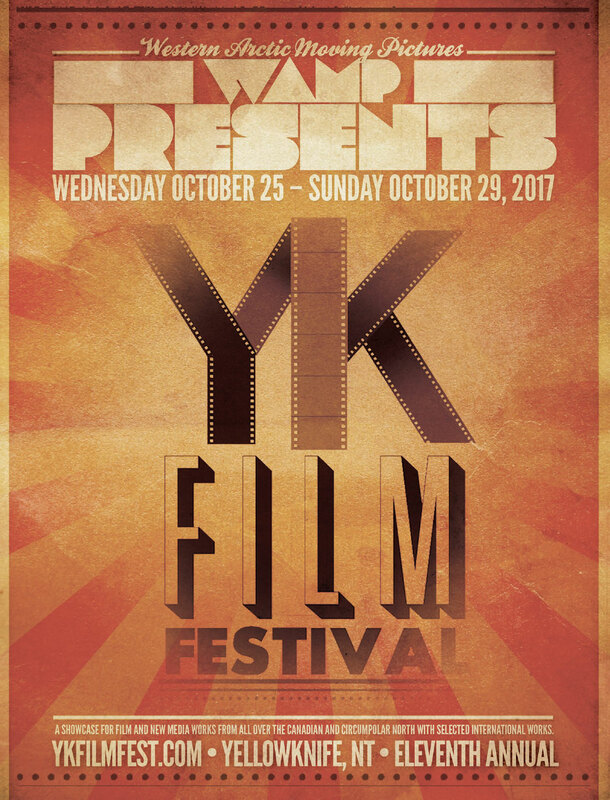 YKIFF Oct.25-29th, 2017 @ the Capitol Theatre.